Join PJ Library on Fridays to celebrate Shabbat with singing, stories, and crafts! Make new friends and connect with other young Jewish families in Howard County! 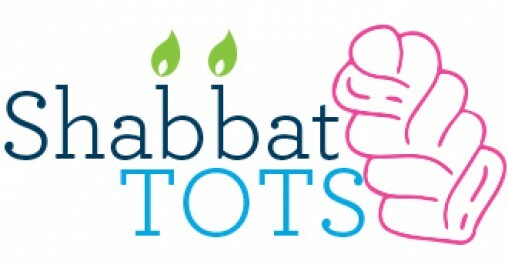 Shabbat Tots also visits seniors at independent and assisted living communities a few times each year as part of our Mitzvah Mornings intergenerational Shabbat.This circle of friends is for children birth through five years old and their significant adults. For more contact Shauna at SLeavey@JewishHowardCounty.org. Led by Allison Weil. Fridays beginning September 7, 2018. For a complete list of dates, click here. 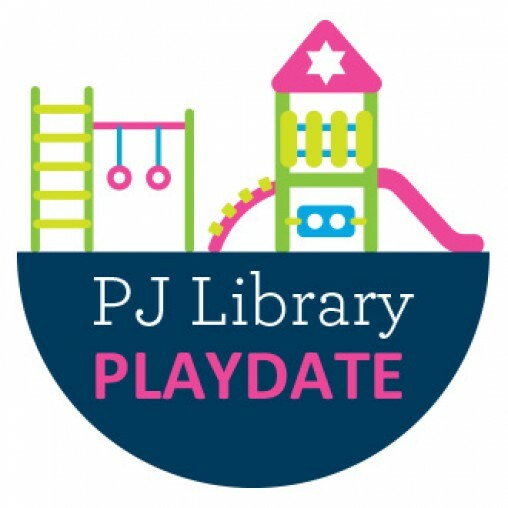 Join PJ Library for a pop-up style playdate with snacks and stories at various outdoor play spaces in Howard County. Led by Allison Weil. For more information, contact Shauna at SLeavey@JewishHowardCounty.org. To find out next month’s location, visit Facebook.com/PJLibraryHowardCounty.